DIY Wedding Flowers are popular for a myriad of reasons, lower cost, sense of accomplishment and bragging rights to name a few. We add a crucial component to the top of the list for DIY Brides at Gillespie Florists with our simple process from start to finish! Wedding Specialist Sarah Gillespie explains the steps to making the wedding DIYers big day the best it can be. Initial consult includes our wedding specialist free consultation meeting with the bride (and groom) to learn what their ideas are and determine whether the order with be a partial or full DIY. Partial DIY is most common (this is where the florist designs the more difficult aspect of the weddings such as the bridal bouquet, corsages, bounnieres, large arrangements, etc.) After this meeting, the florist will provide an estimate based on the discussion. Bride (and groom) and florist meet to test out the designs to see how they translate from theory to practice. We'll try different options during the test to narrow down the final design(s). If necessary there will be a DIY Test II - to teach the designs to other "helpers" who were not part of the planning process. Typically these tests are four to six weeks before the wedding and everyone who plans to help at the Final DIY the week of the wedding should attend. This occurs a day or two before the actual wedding. 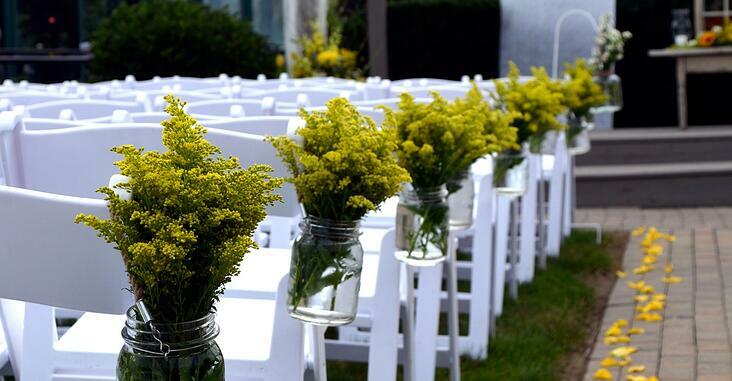 This is the final DIY appointment where actual arrangements are made. Once the DIY is complete, arrangements are packaged for pick-up/delivery and stored in our 500 sq ft cooler until the day of the wedding. 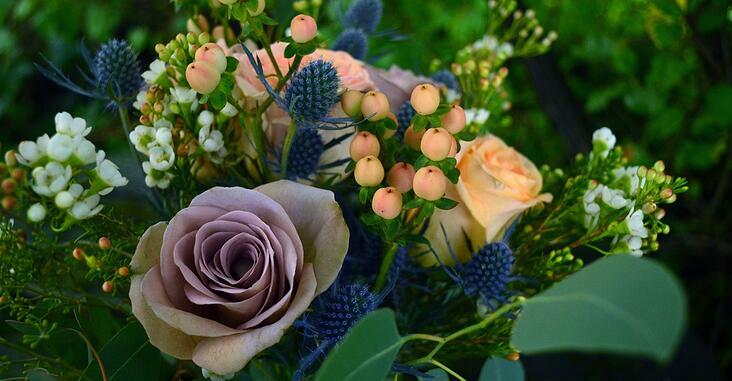 The process for DIY Wedding flowers with Gillespie Florists is streamlined with our brides in mind to help their wedding days as worry free as possible when it comes to flowers. 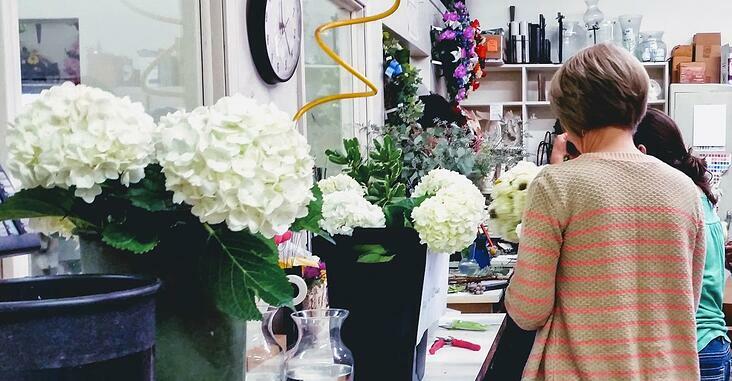 Want to learn more about the DIY Weddings at Gillespie Florists? Give us a call at 317-273-1100 for more questions, browse our wedding collection for inspiration and schedule a free wedding consultation by clicking below!